ARIA Resort & Casino already boasts an impressive roster of world class restaurants, but their newest addition is sure to be one of the most talked about. Enter CATCH—the celebrity favorite hot spot that offers a something-for-everyone dining experience. The sushi, seafood, and steak experts already dominate on both coasts—they have locations in Hollywood and New York—and are set to bring their Asian-influenced menu and a host of Instagrammable desserts to Las Vegas. 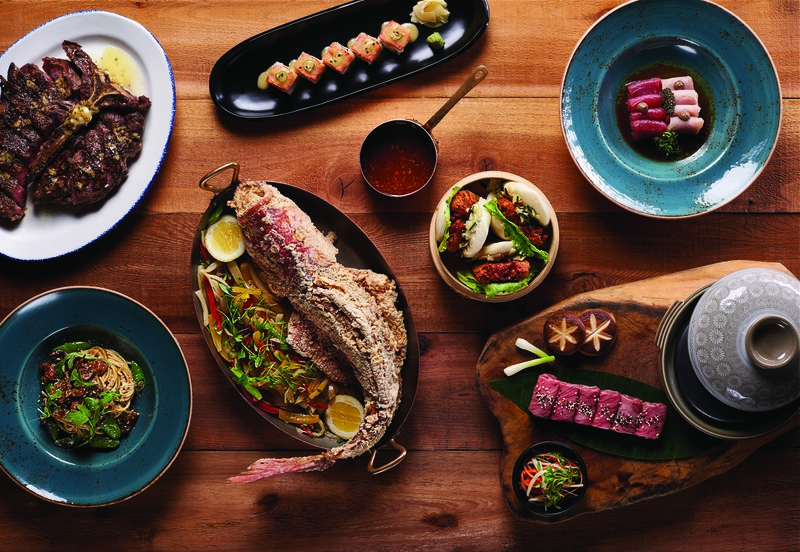 Expect to find the decadent favorites that made CATCH famous like mouth-watering seafood, one of a kind steaks and elaborate sushi, but also look out for some localized specialties made with the Strip in mind. The Las Vegas menu will feature decadent selections like truffle sashimi and Cantonese lobster, along with seafood towers and specialty sushi rolls. Handcrafted cocktails and a curated wine list are standard, to pair with the high-energy ambiance transitioning seamlessly from early evening to late night. No telling which celebrities will make an appearance, so best come prepared for your close-up. 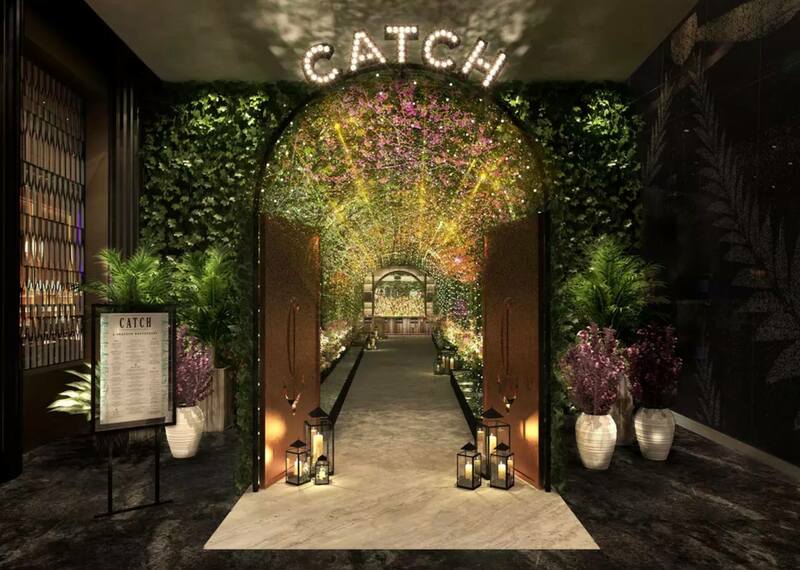 It isn’t hard to see why CATCH decided to make its Las Vegas home at ARIA. ARIA Resort & Casino is a stunning AAA Five Diamond resort on the Strip featuring an unprecedented combination of striking architecture, sustainable design, spectacular amenities, high-end service, and premium meeting and convention space.